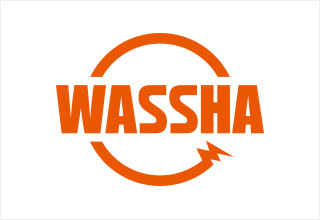 Digital Grid /WASSHA Inc is a company dealing with solar business and we are looking for an experienced Supply Chain Management Officer. 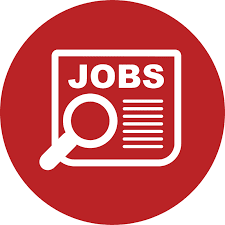 He or she will report directly to the ChiefSupply Chain Officer, and we are interested in improving our speed, efficiency and resource use to increase our company’s overall revenue and provide more reliable service for our customers. The successful candidate who will be able to analyze data and processes, find creative solutions, generate reports and present findings to upper management and other departments, communicate with external suppliers and buyers, comprehend legal documents, and developing lasting relationships with others. They must proactive problem solvers with a desire to collaborate with others. Also to render and maintain an effective and efficient procurement function that will ensure value for money when acquiring assets, goods and services. relevant field with 3 years’ experience in the supply chain management.  Familiarity with safety and procedural best practices in Supply chain management. Summary: Marketing officer promote company’s products/services. This can involve marketing existing products, developing new products to cater for consumer demand, or developing markets for new products or services. Marketing Officer contribute to and develop integrated marketing campaigns. Application deadline Afor all both jobs is on 25th September, 2018. Telephone calls will not be entertained. 2. Application letter, Current CV, academic and birth certificates. CV should indicate relevant experience based on previous tasks and skills that you are bringing into the organization.